Attention! Now you can log in to access your fur-babies' records, request med refills, etc. Click the Patient Portal Link above to check it out! As pet owners ourselves, we appreciate the bond that develops between a pet and its family. Veterinary care improves that bond by increasing both the quality and length of your pet’s life, and is the cornerstone of your pet’s health. 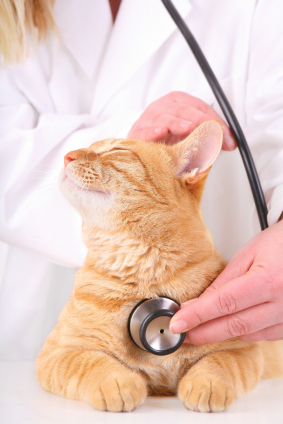 For preventive care or during illness, your pet’s health is our top priority. 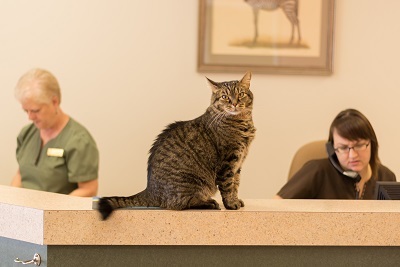 At Heekin Animal Hospital, we pledge our knowledge and skills…for a lifetime of care. Want to know more? Click on the circles above to learn about the services we offer. It's almost vacation season, and that means many of our furry friends will be spending some time at kennels and day care. 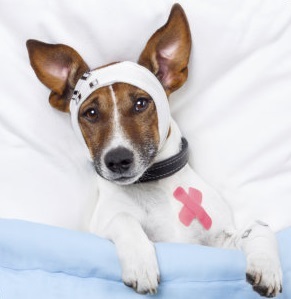 Many kennels and day cares are now requiring the canine influenza vaccine. 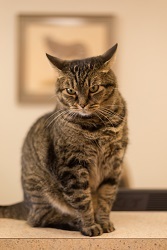 Make sure your pets are up to date on their necessary immunizations before you make your boarding reservations. Remember, this is the busy season and we are scheduling wellness visits up to 2 weeks out. If you aren't sure about when your pet is due, give us a call!